Explore our fantastic collection of Traditional Limited Edition Prints here. This is a Limited Edition Print by the artist Alan Fearnley.520mm x 620mmEdition of 500 ..
Alan Reed - Rodin's "The Kiss"
This is a Signed Limited Edition Giclee Print by the artist Alan Reed.490mm x 340mmEdition.. This is a Signed Limited Edition Giclee Print by the artist Allen Tortice.460mm x 710mmLim.. 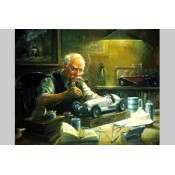 This is a Signed Limited Edition Giclee Print by the artist Allen Tortice.360mm x 560mmLim.. 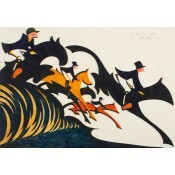 This is a Limited Edition Giclee Print by the artist Cyril Power360mm x 250mmEdition size .. 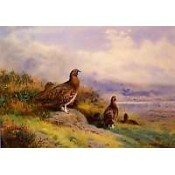 This is a Signed Limited Edition Print by the artist David Shepherd. 370mm x 500mm .. This is a Signed Limited Edition Print by the artist David Shepherd. 390mm x 510mm .. 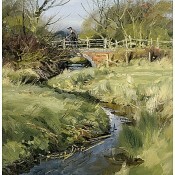 This is a Signed Limited Edition Print by the artist David Shepherd. 370mm x 545mm .. This is a Signed Limited Edition Print by the artist David Shepherd. 280mm x 500mm .. This is a Signed Limited Edition Print by the artist David Shepherd. 360mm x 560mm .. 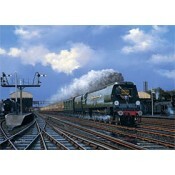 This is a Signed Limited Edition Print by the artist David Shepherd. 370mm x 570mm .. 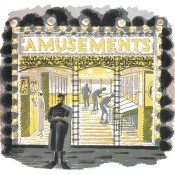 This is a Limited Edition Giclee Print by the artist Eric Ravilious 140mm x 150mm .. 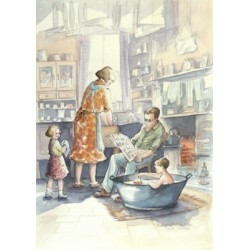 This is a Limited Edition Giclee Print by the artist Eric Ravilious220mm x 140mmEdition si.. This is a Limited Edition Giclee Print by the artist Eric Ravilious 220mm x 140mm .. This is a Limited Edition Giclee Print by the artist Eric Ravilious 135mm x 130mm .. This is a Limited Edition Giclee Print by the artist Eric Ravilious 220mm x 145mm .. This is a Limited Edition Giclee Print by the artist Eric Ravilious 190mm x 130mm ..